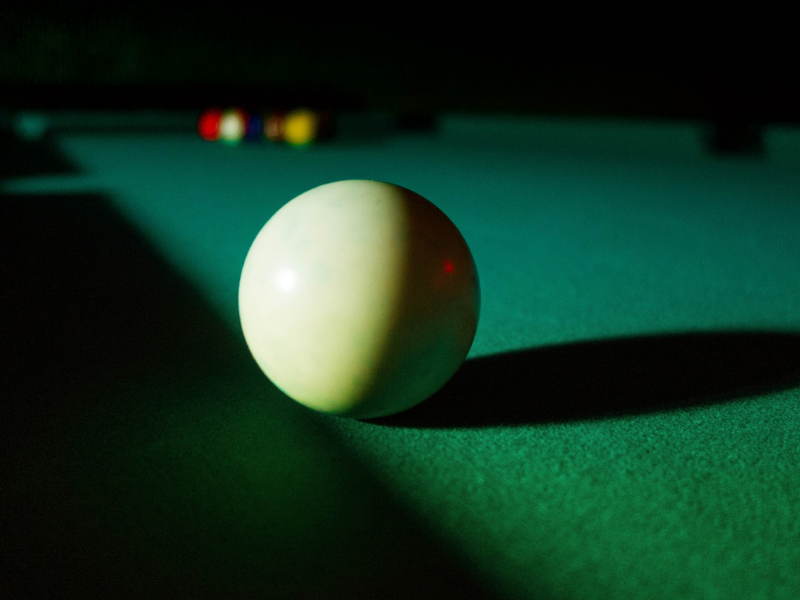 Pool tables are a fabulous way for pubs to turn transient visitors in to customers staying for the evening. Publicans doing this will benefit from increased bar sales as well as revenue from the table itself. 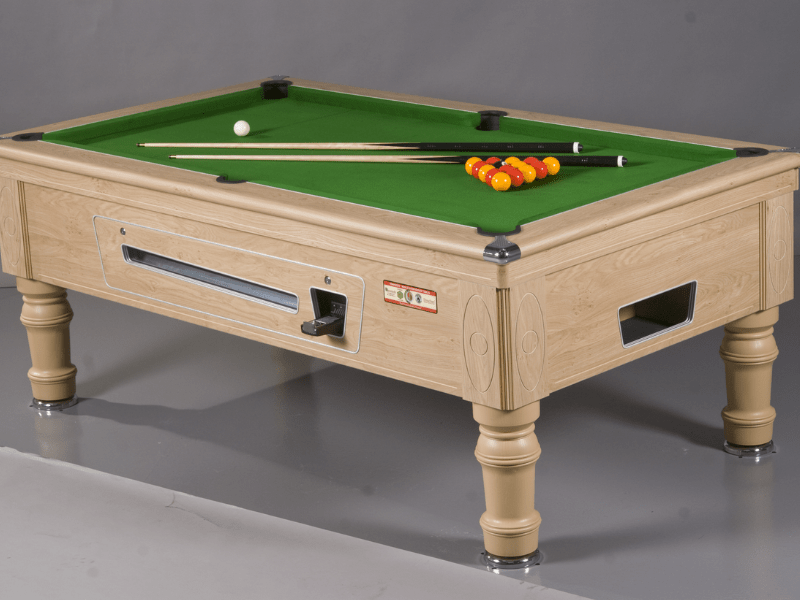 Of course, it is important to get the basics right, style, size, cloth colour, cloth type and price of play are just a few of the variables that can influence the profitability of a table. We at Manco will advise you of the many options available and advise you accordingly. If you are a city centre pub, your customers won’t be surprised to have to pay £1 per game, or maybe even more. 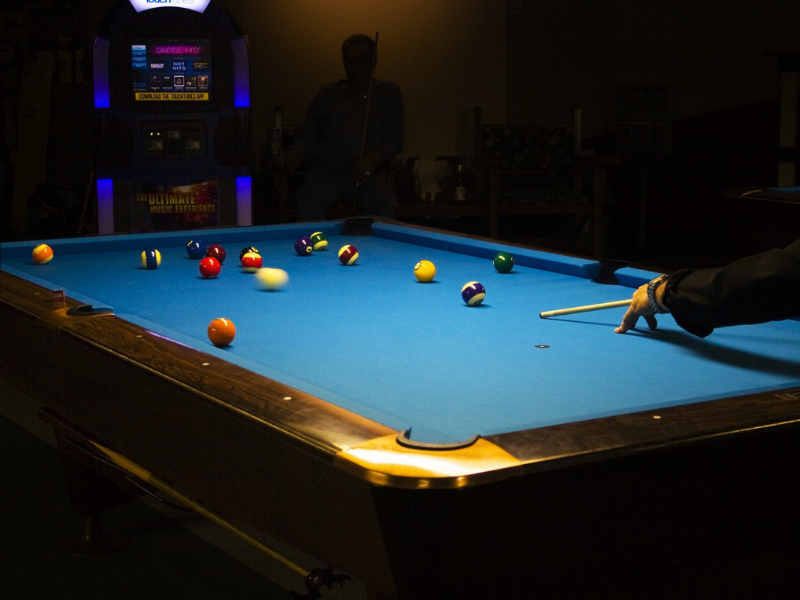 If you are renting an electronic table, you might like to offer free play during the daytime or during happy hour. We know from experience, that this can really draw in the customers. If you are in the suburbs, 50p play is probably be more appropriate. We supply either 6’ or 7’ tables. But remember that when choosing your table a 4’ perimeter around the table is required for comfortable play. For detailed table measurements see table below.